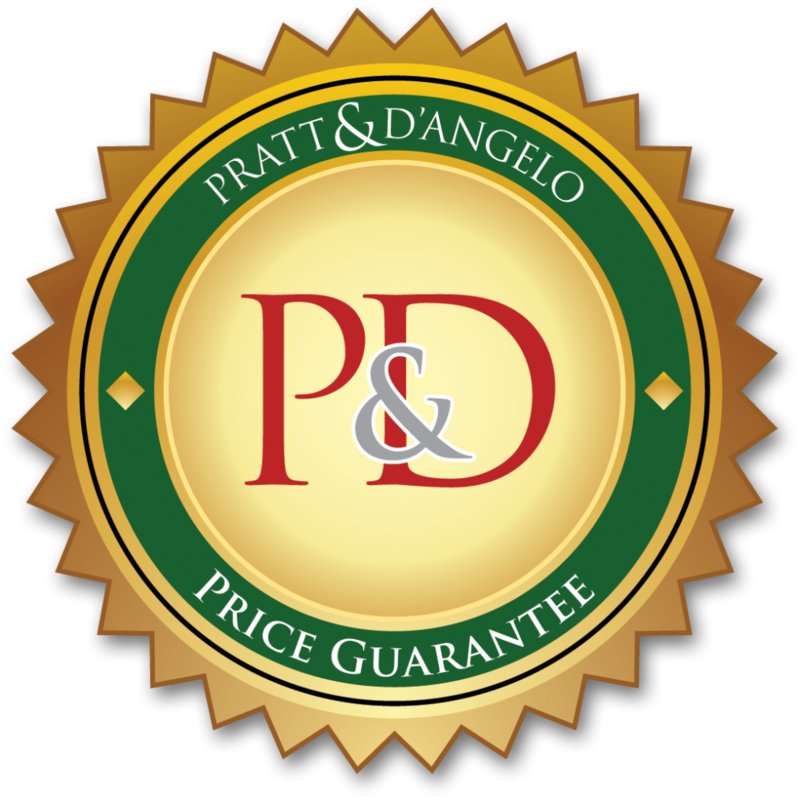 If you are searching for a painter for either an interior or exterior painting project, or both, turn to Pratt & D’Angelo. We paint homes in Yorktown, Somers, Pound Ridge, Harrison, Rye, and many other communities throughout Westchester County, NY. As your painter, we promise to provide high-caliber work backed up by some of the very best customer service in the residential painting business. In addition to requiring all of our employees to complete an intensive in-house training program, we always conduct an exceptionally thorough “needs assessment” for all of our prospective customers. 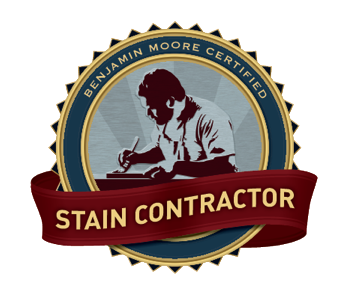 Unlike virtually any other painter in the region, we will send a specially trained estimator to your home to perform a complete walk-through, inside and out. With the aid of a proprietary computer software program that we developed, we will be able provide you an exact, fully itemized quote right there on the spot. Armed with this information, in addition to anything you might glean from our in-home sales demonstration, you will have the opportunity to make a truly informed decision about whether to hire us as your painter. Plus, at Pratt & D’Angelo, we even have a full-time color consultant on our staff who can help you select the most suitable paint colors, stains, and wallpaper styles for your home. 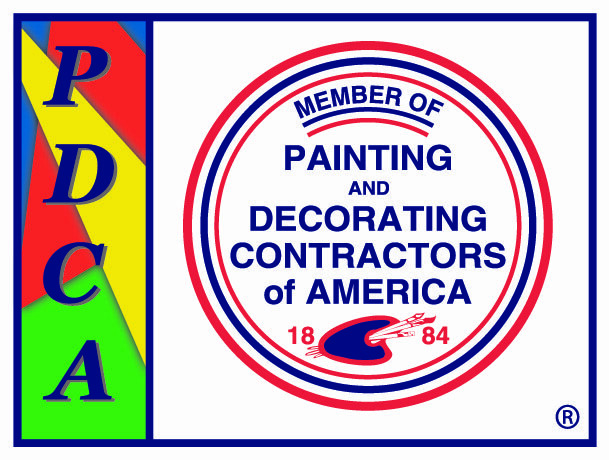 Ask yourself: what other painter in Westchester County is capable of providing this level of personalized attention and service? The answer, invariably, is no one but Pratt & D’Angelo – a full-service home painting contractor that has a reputation for never leaving a single customer even partially unhappy. To schedule a consultation, contact us today. We serve Yorktown, Somers, Pound Ridge, Harrison, Rye, and surrounding communities of Westchester County. Along with being a professional painter, we also install custom designed wainscoting, siding, and much more.